The Buddy 170i delivers a power-packed performance that’s sure to get your blood flowing. 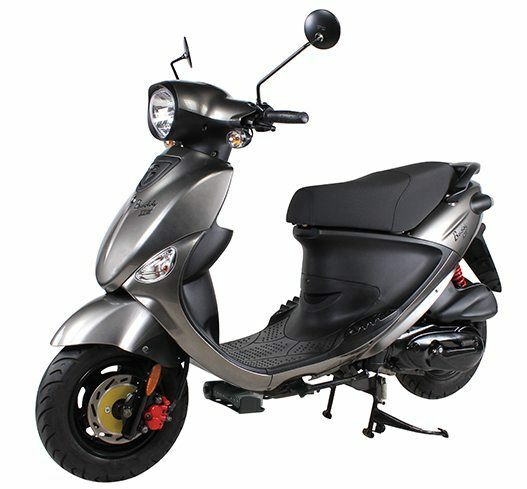 An advanced electronic fuel injection system makes the Buddy 170i the smoothest scooter of its kind. High-quality brake components and stylish modern features make the Buddy 170i feel like it’s genuinely connected to you in all the right ways. 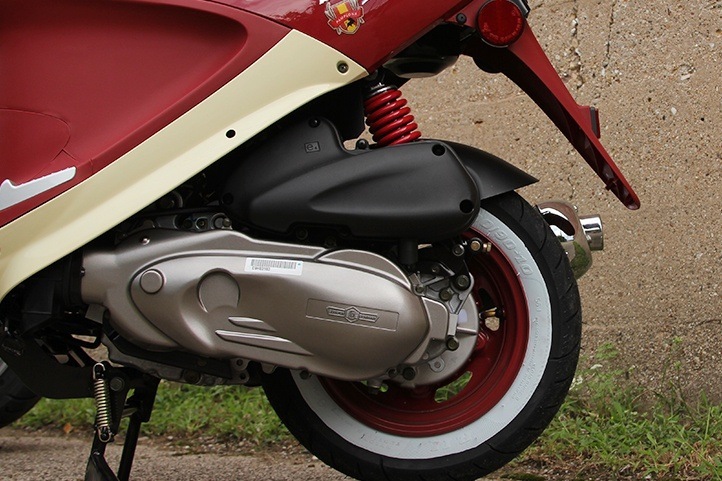 There’s plenty of storage under the seat, making the 170i the ultimate commuter scooter. It has a 90 mpg rating and will cost you pennies to operate. 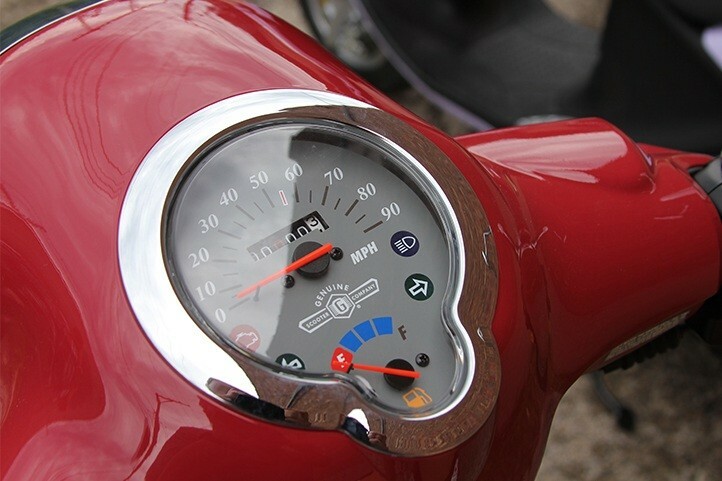 Pound for pound, the Buddy 170i is the most powerful scooter in the USA!